Choose Gold Bar to live and for your business. 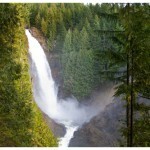 Located on Hwy 2 near Milepost 26, Gold Bar is the gateway to the Cascade Mountains. There are many reasons people choose Gold Bar to live and work. Whether affordable housing, the small town feel, or being close to outdoor recreation. Gold Bar welcomes you. Gold Bar is known as a white-water rafting destination for those seeking to float the Skykomish River. Gold Bar is home to one of the most popular low elevation hikes in the metro Seattle area, the trail to Wallace Falls, is located on the north margin of the city. 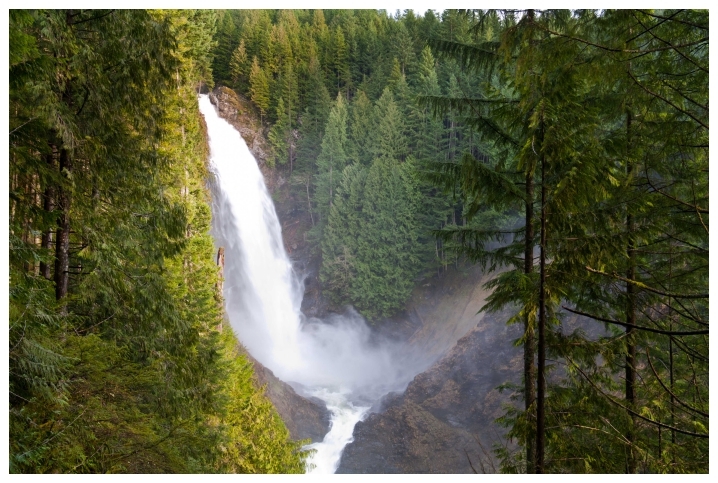 More than 160,000 people visit Wallace Falls State Park annually. Read more about recreation..